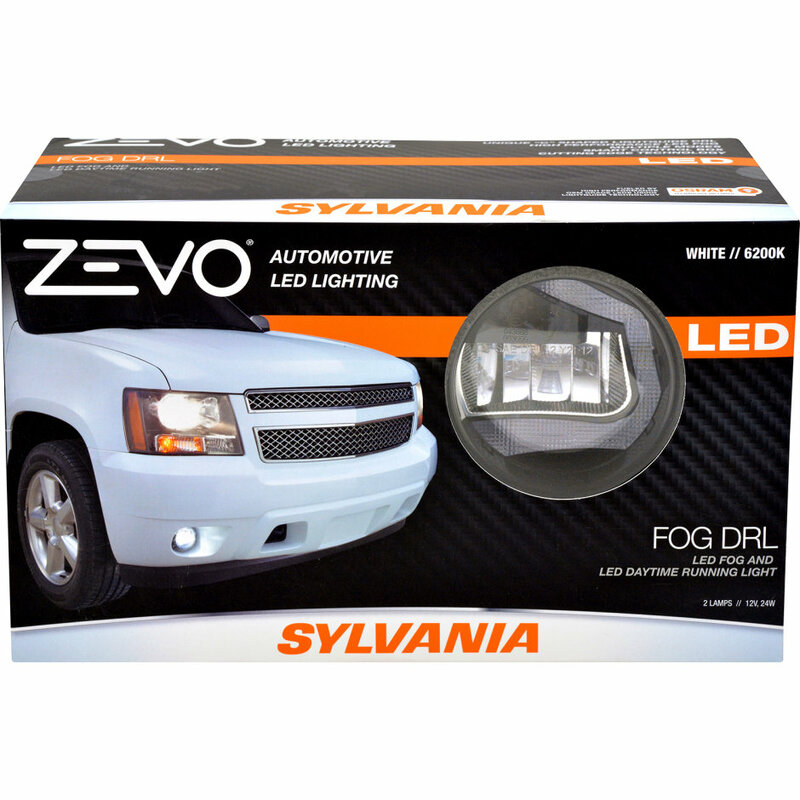 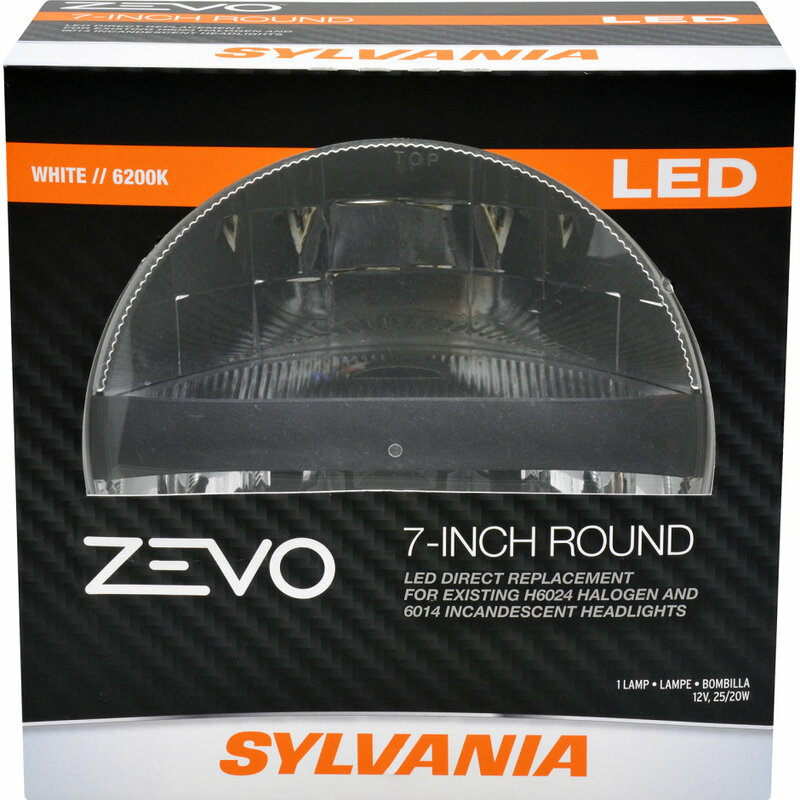 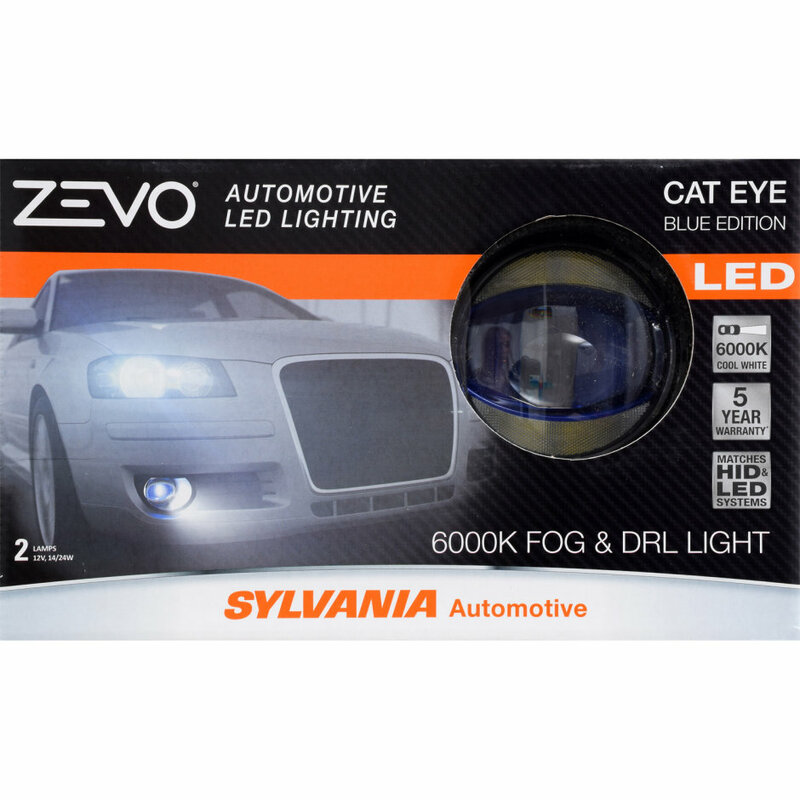 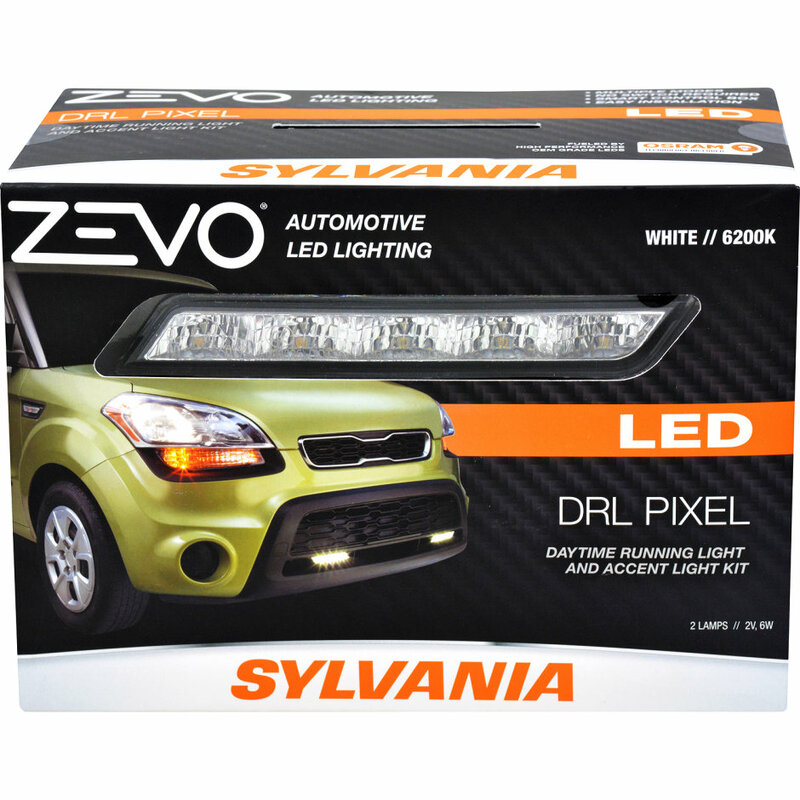 The SYLVANIA Automotive ZEVO® LED Sealed Beam Headlight and Fog/DRL kits give your vehicle a modern look and feel. 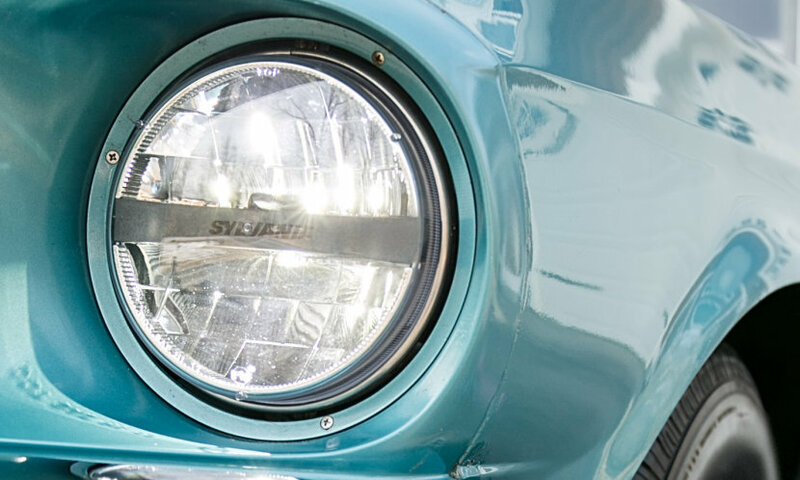 This street legal, cutting edge technology will be sure to improve your vehicles style. 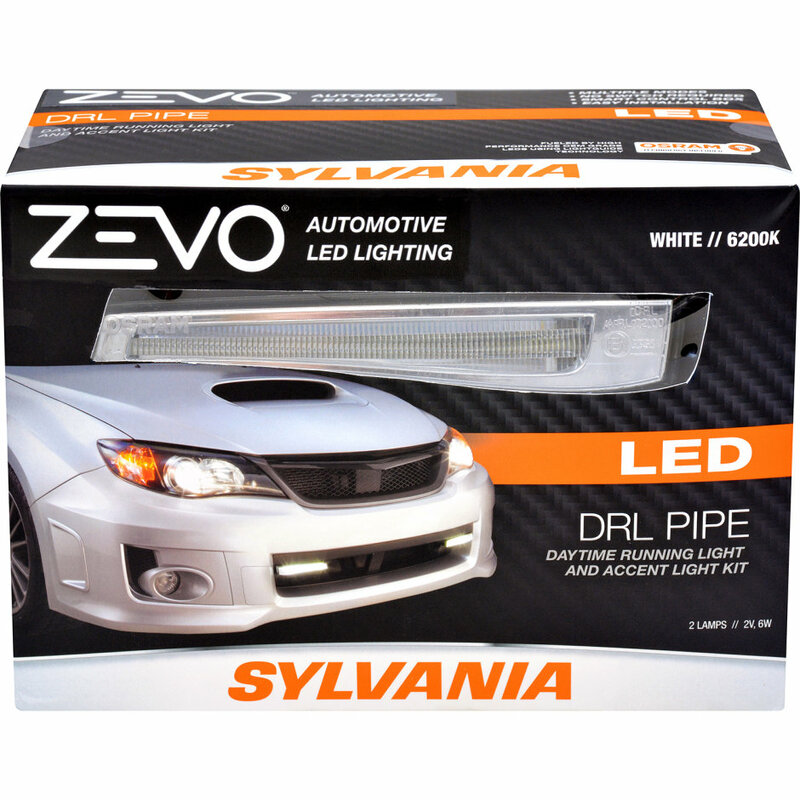 Upgrade to ZEVO® LED Headlights and DRL/Fog Kits today!